Candles bring a a wonderful warmth and ambiance to our lives, and can be powerful tools, as well. They lend focus and direction to our prayers and wishes, rituals and spells. 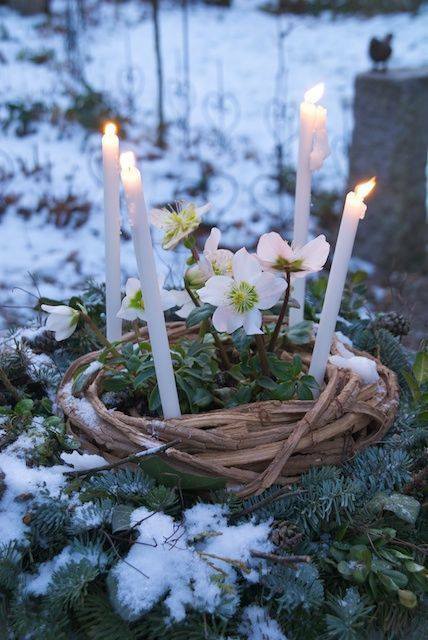 it is best to let your candle burn all the way down. 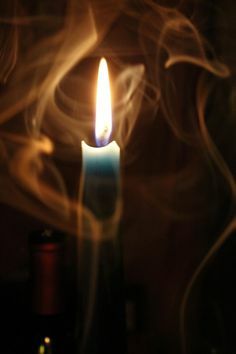 If that isn't possible, snuff or pinch it out (blowing a candle out blows away the magick!). Never leave a candle burning unattended. Our candles are unscented and come in three different sizes.